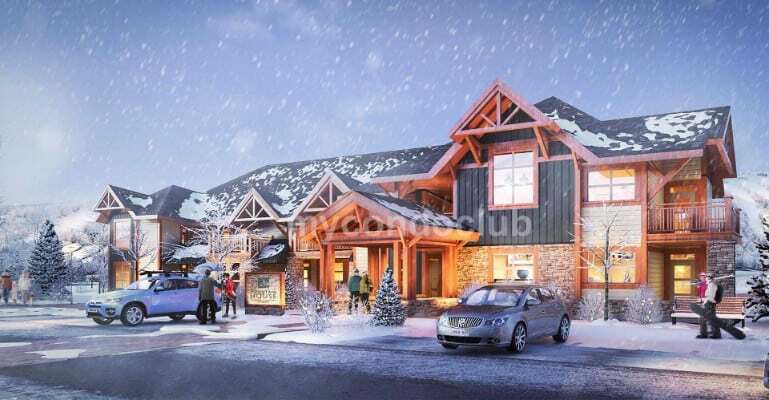 Mountain House Condos is a new condo development at 796468 Grey County Road 18, Blue Mountain, ON located where the Beaver River flows into Nottawasaga Bay. This development has a total of 230 condo units and precisely known as Mountain House at Windfall. 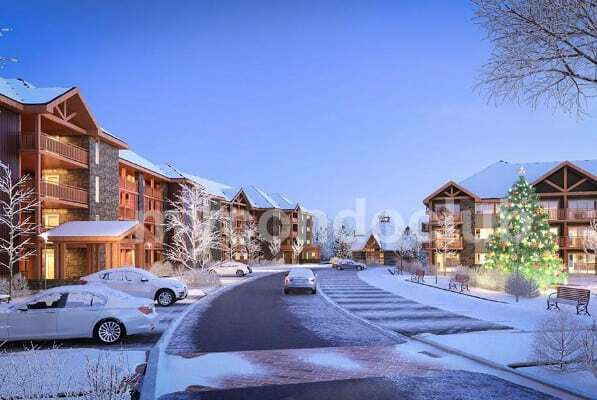 Based in the Blue Mountain Village neighbourhood, this condominium has 230 luxurious condo suites in the beautiful blue mountain region. Artful new homes reflect Georgian Bay’s mountain chalet-style design and balance seclusion and simplicity with amenity-rich sophistication. This condominium is situated over 10 magnificent acres,contemporary open-concept one bedroom + den, two bedroom, two bedroom plus loft, and three bedroom options, all with private terraces to enjoy the gorgeous views. Wellness is a way of life at Windfall. With the world-class Scandinavian Spa as your next door neighbor, Mountain House is truly designed to soothe the soul. Warm and cold pools, outdoor wood burning fireplace, a sauna and relaxation room, and more for the residents at Mountain House. There are lots of brands and local shops for shopping in Blue Mountain Village.